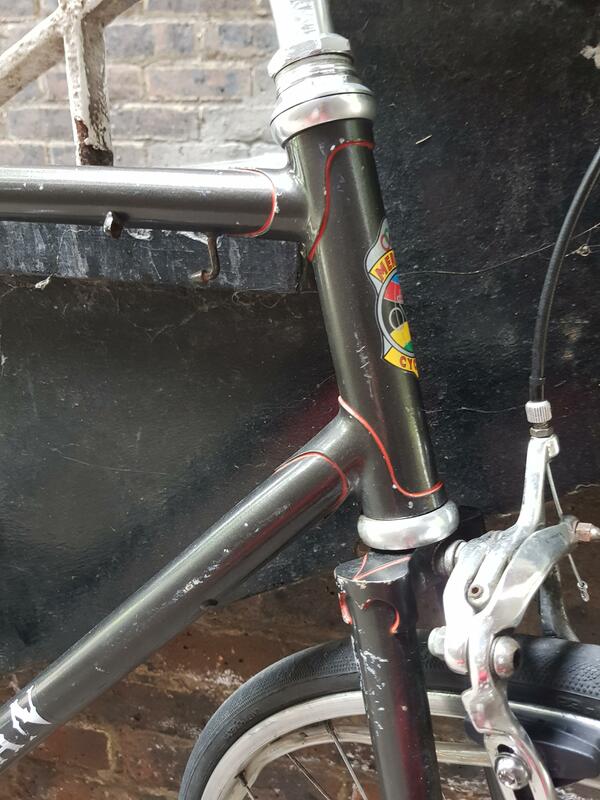 I want to treat my Mercian to a respray. I'm thinking ruby red with cream lugwork and I'm thinking of getting it done at Armourtex. 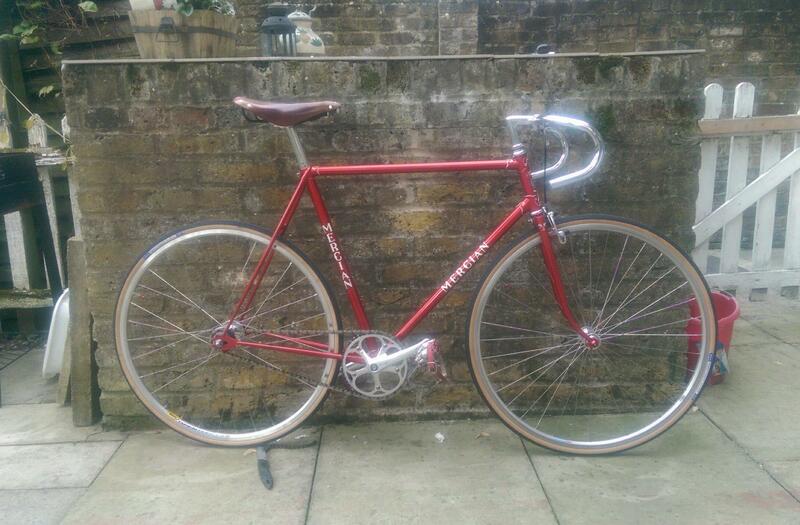 Yes, or that fire engine red you see on a lot of Mercians with white accents. been on the Mercian site, they have a tool for building bikes and you can change colours.